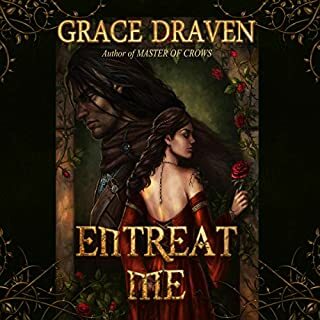 Grace Draven is a master at her trade. I couldn't stop listening. This is an excellent beauty and the beast spin! loved it! 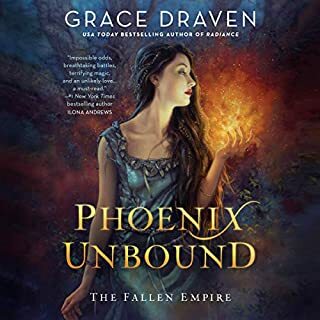 Unsurprisingly, Grace Draven has written another magnificent story. The narrator was a perfect choice! So worth a credit! The premise sounded great, execution however? No bueno. It was very childish.